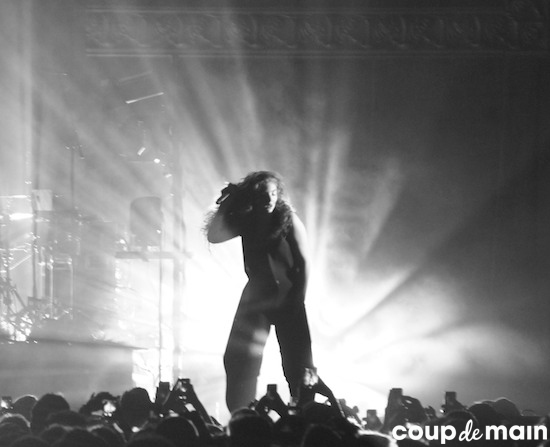 latest review: Review: Lorde’s 'Pure Heroine' Tour - Vector Arena, November 2014. Music Where in the world is Lorde?... Antarctica! Music Watch: Lorde covering Frank Ocean's 'Lost'. Music Lorde explains that she just feels "the need for cleanliness in my artistic practise". Music Splendour In The Grass 2018 line-up announced! Music Watch: Lorde tells fans to be "vivid dreamers". Music Watch: Lorde & Jack Antonoff cover St. Vincent's 'New York' live in NYC. Music Watch: Lorde & Tove Styrke cover Robyn's 'Hang With Me'. Music Watch: Lorde debut new song 'Precious Metals' live + Frank Ocean cover. Music Lorde teases unreleased 'Melodrama' song for tour. Music Watch: Lorde's 'Hard Feelings' x 'The End Of The F***ing World'. Music Watch: Lorde & Jack Antonoff covering Carly Rae Jepsen and Roy Orbison. Music Lorde announces 'Melodrama' vinyl. Music Watch: Lorde perform 'Liability' and 'Green Light' live at the ARIAs. Music Review: Lorde’s 'Melodrama' Tour - Powerstation, November 2017. Music Lorde's November 12 Auckland show relocated to Bruce Mason Centre. Music Watch: Lorde covers Bruce Springsteen's 'I’m On Fire'. Music Lorde's 2017 New Zealand opening-acts on their favourite Lorde songs. 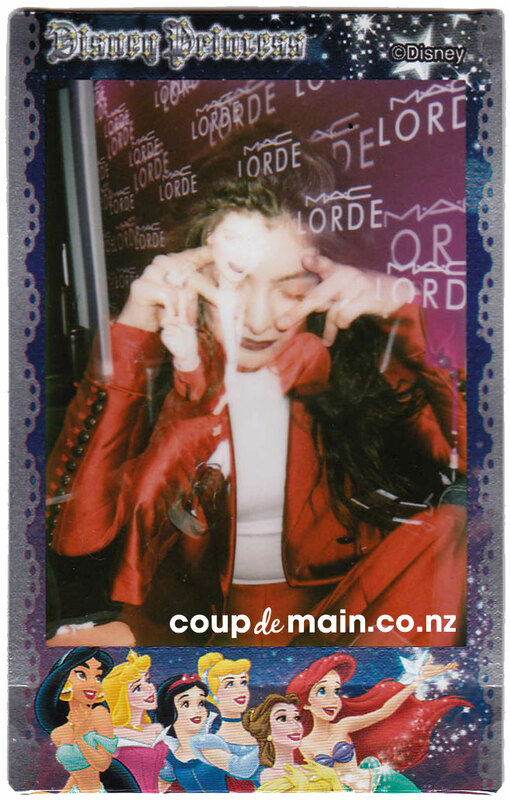 Music Lorde has hand-picked her NZ 'Melodrama' Tour support acts. Music Watch: Lorde covering The 1975’s 'Somebody Else' on tour. Music Review: Lorde - O2 Apollo, Manchester, September 2017. Music Watch: Lorde and Khalid perform 'Homemade Dynamite' together live.